Urban renewal projects can bring new energy to areas left behind by demographic and economic change. From the High Line Park in New York City to reclaimed docklands in Stockholm, the world is full of examples of forward-thinking planners, designers and community members who have seen potential in old and forgotten corners of the urban landscape. So what do the world’s best urban renewal projects have in common? We spoke to planning, design and development experts about some of their favourites. High Line Park, New York. An abandoned railway line running through the west side of Manhattan faced demolition, until a committed group of community members fought to turn it into an elevated public park. 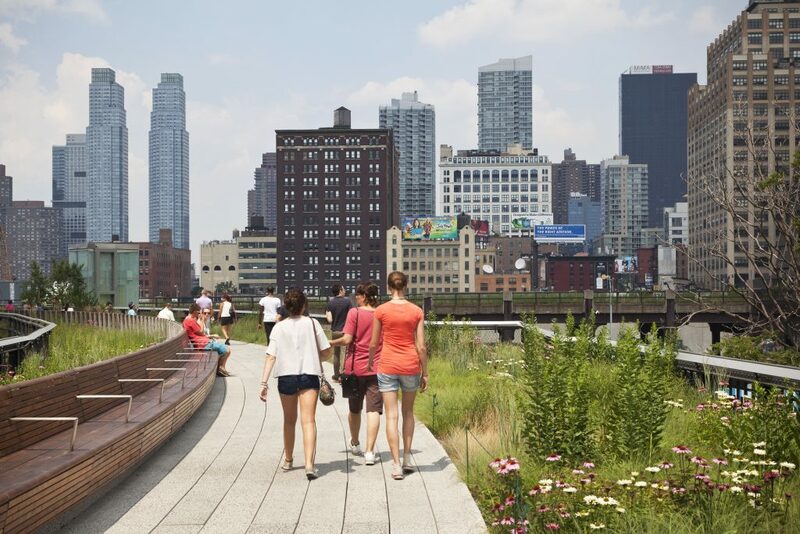 The High Line, which opened in 2009, is now touted worldwide as a lesson in urban renewal. 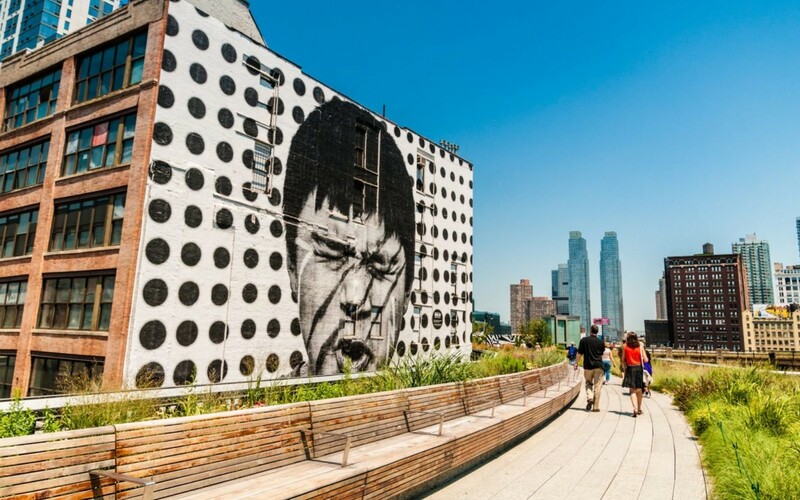 It has become one of New York City’s most popular tourist destinations, attracting five million annual visitors, and an economic driver for the Meatpacking District and other surrounding neighbourhoods. 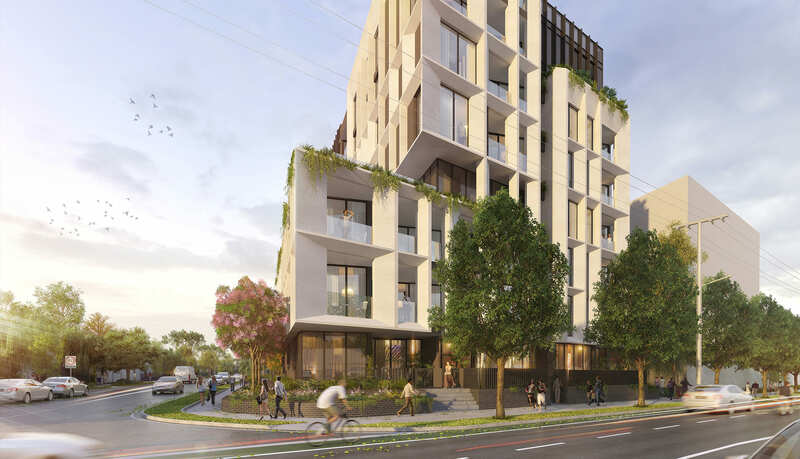 Ashley Bramich, sales and marketing director of YarraBend in Alphington, which will turn an old paper mill site into a mixed-use residential project, says the High Line sets a global standard for developers hoping to leverage existing architecture for a new purpose. Dr Carolyn Whitzman, an urban planning professor at Melbourne University, says community services help an urban renewal project succeed long-term, because they allow families to stay in the neighbourhood as they grow and age. 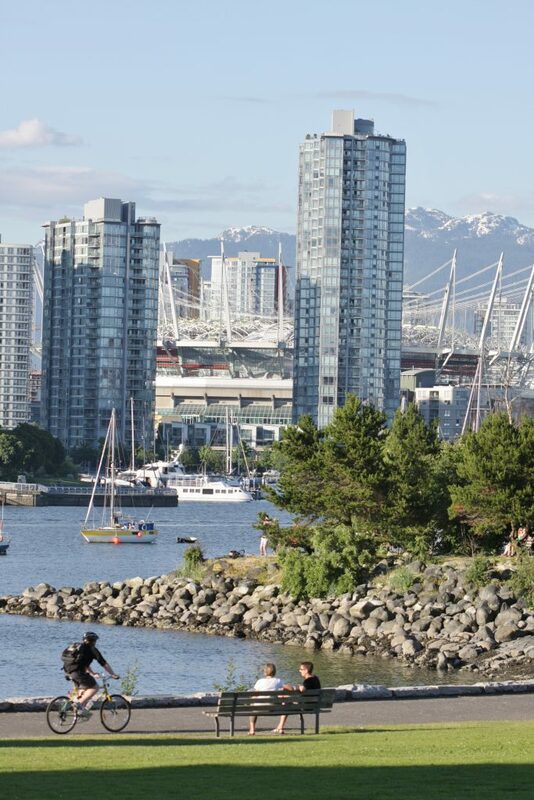 She cites the example of False Creek South, a walkable waterfront community in Vancouver. First built in the 1970s, False Creek South turned an industrial park into a mix of affordable and for-profit housing, gardens, courtyards and green space. False Creek South planners included a range of schools, community centres and senior services within walking distance to residential areas. Hammarby Sjöstad was an industrial area surrounding a lake in central Stockholm until the 1980s, when city planners and private companies began to turn it into a sustainable city district for 25,000 people. It has a focus on environmentally friendly infrastructure, including a plan for residents to produce much of their own energy through solar panels, recycled waste water and biofuel. 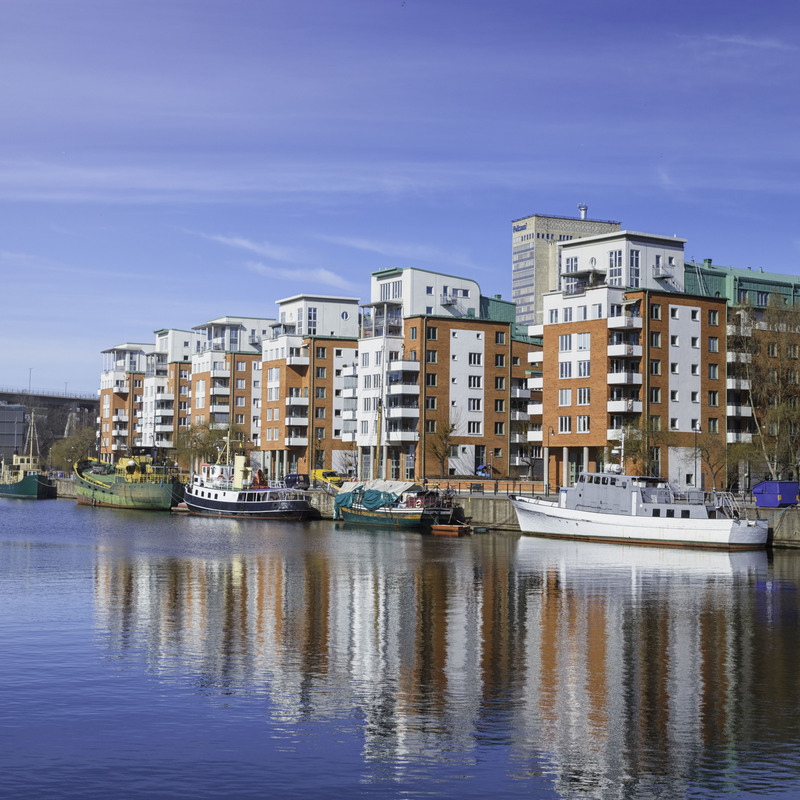 “They were very clever with the way they designed it,” says MacroPlan Dimasi senior planner Gary Prattley, who counts Hammarby Sjöstad as a “world innovator” of urban renewal. Parkview Apartments at YarraBend, 700 Heidelberg Road, Alphington. YarraBend, a 14.5-hectare development on the site of the former Amcor Paper Mill in Alphington, has drawn inspiration from around the globe. “We travelled the world and tried to get to the bottom of what encapsulates a great urban renewal project,” says Bramich, YarraBend’s sales and marketing director. YarraBend will highlight the site’s industrial heritage through the reuse of old buildings and materials. But it has also been built to improve residents’ lives by future standards of liveability, such as convenience, connectivity and wellbeing, according to research conducted by international trend forecaster The Future Laboratory. The project includes a co-working centre, free Wi-Fi for residents in parks, an IT concierge, Scandinavian road design to encourage cycling and walking and an app connecting residents to surrounding amenities. “Our research finds that factors that will influence liveability in the future boil down to how communities can be optimised through technology and design, supporting convenience, wellbeing, connectedness, collaboration and sustainability,” says Future Laboratory co-founder Martin Raymond. Locals and tourists alike now flock to Melbourne CBD’s famous music venues, laneway bars and theatres, but it was only about 25 years ago that the city was a rundown ghost town. The City of Melbourne’s postcode 3000 policy, implemented in 1992, helped transform empty office towers and vacant buildings into apartments. It encouraged more people to live in the city, and they were followed by bars, restaurants and other businesses. 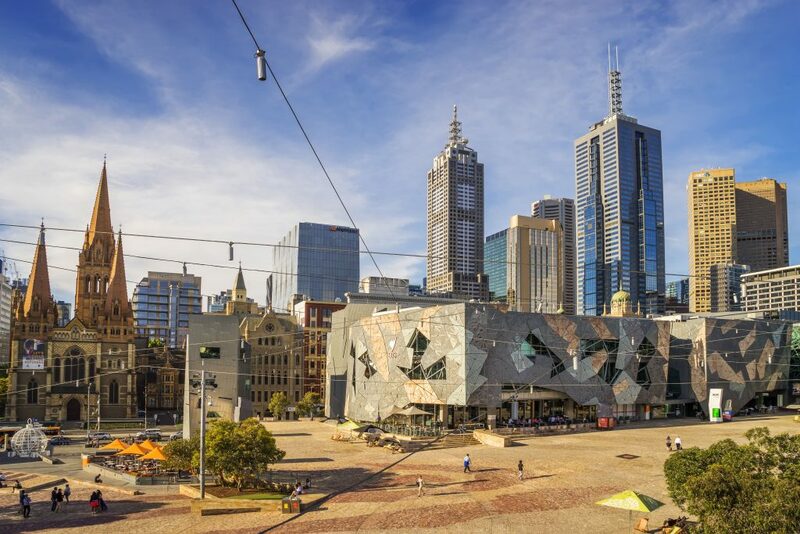 “I’d say one of the best examples of urban renewal in Melbourne is the CBD itself, which went from having very few people living there in the 1980s to many thousands of people now,” Whitzman says. But the CBD’s revival was a “flawed success”, says Whitzman, because of the lack of provision for affordable housing and a lack of infrastructure, such as schools, to suit the rise in population.